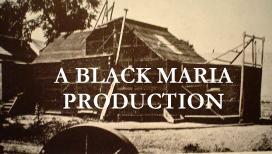 Our production group is named "Black Maria" as a reference to the first ever movie studio, built for Thomas Edison in 1896 to make films for his kinetoscope invention. We have chosen that name because our group, along with the many other fanfilm & independent filmakers, are in a sense taking cinema back to its origins. The early filmakers had to invent everything from the ground up and their films were short, fast, novel & inexpensive. The cost of increasing technical sophistication drove out the small producer and after a decade filmaking became a business, after 2 decades an industry and 100 years later has seen it develop into a segment of monolithic global entertainment corporations. 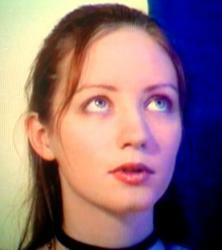 However, modern digital cameras, CGI effects, computer editing and internet downloading have made it possible for small groups to again make and exhibit professional looking productions at low cost. Our aim at Black Maria is to produce good films of a type neglected by big filmakers. "Seventh Victim" is to be our proof of concept, if it turns out the way we hope it will mean that just about anyone with the will can make a good movie on a shoestring budget.